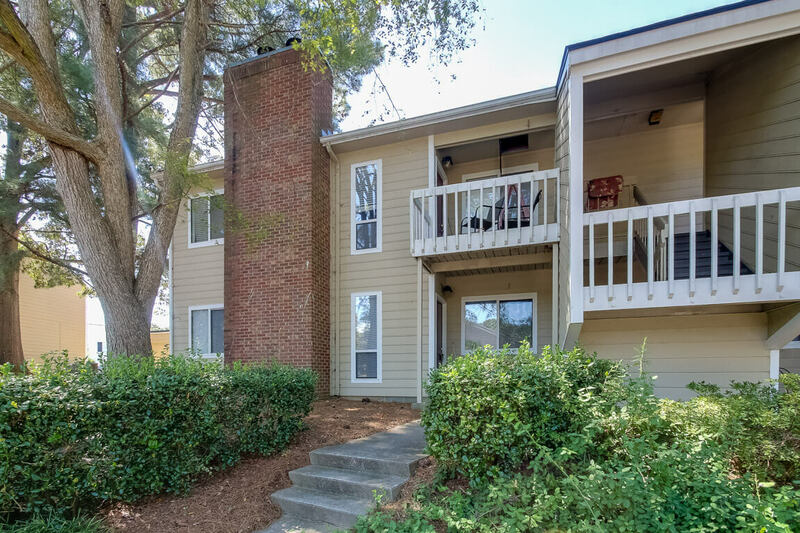 Located in the popular SouthPark neighborhood with easy access to Pineville and Ballantyne, Heathstead is a tucked-away gem with one-, two- and three-bedroom condominium apartments and lofts. 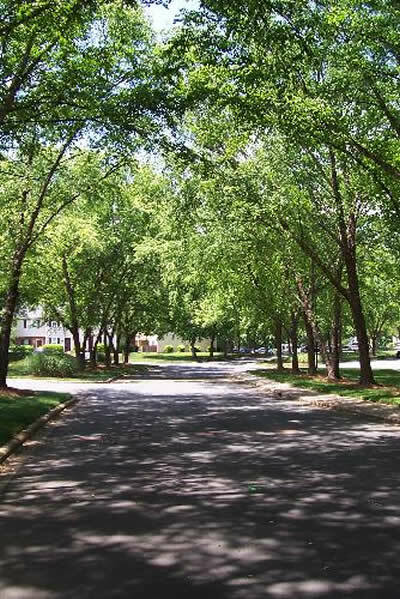 Mature trees line the streets to create a classic Charlotte atmosphere in this intimate Beverly Woods community. 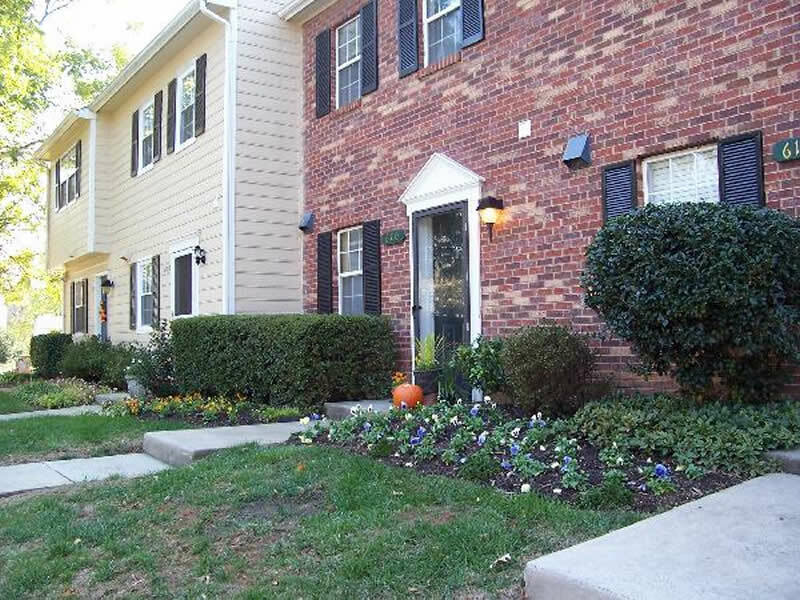 Directly across the street from the Harris YMCA and within a top-rated school district, Heathstead affords the convenience of highly desired eateries, the iconic SouthPark shopping mall and the limitless entertainment opportunities. 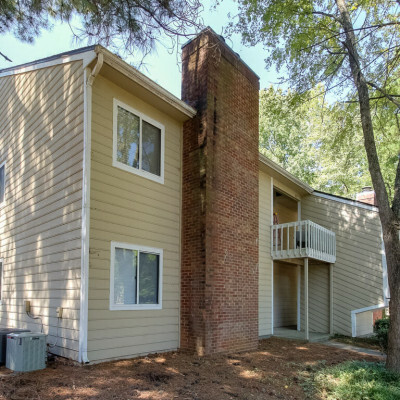 The Heathstead community features one-, two- and three-bedroom apartments and townhomes minutes from the popular SouthPark Mall. 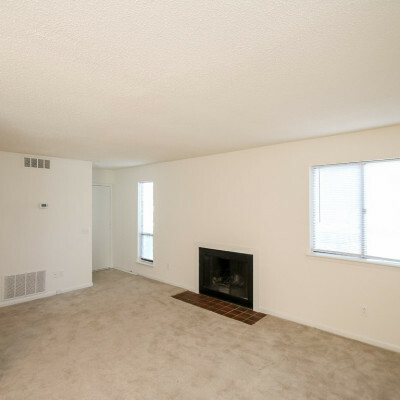 Spacious living area and fully equipped kitchens with many homes including a wood-burning fireplace. 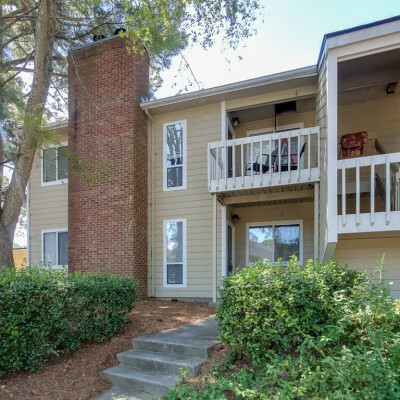 At Heathstead, you will enjoy luxuries such as a community swimming pool, private tennis courts and an on-site laundry facility. 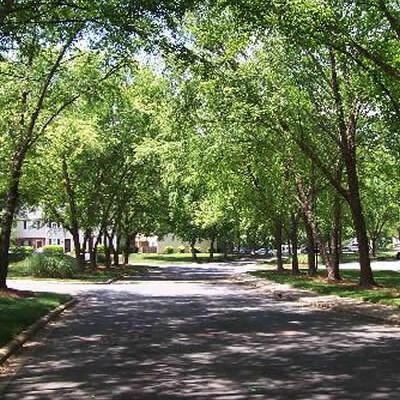 We are happy to email our quarterly Newsletter to residents who opt in. An environmentally friendly PDF file of the Heathstead Newsletter is also available for downloading to your laptop. 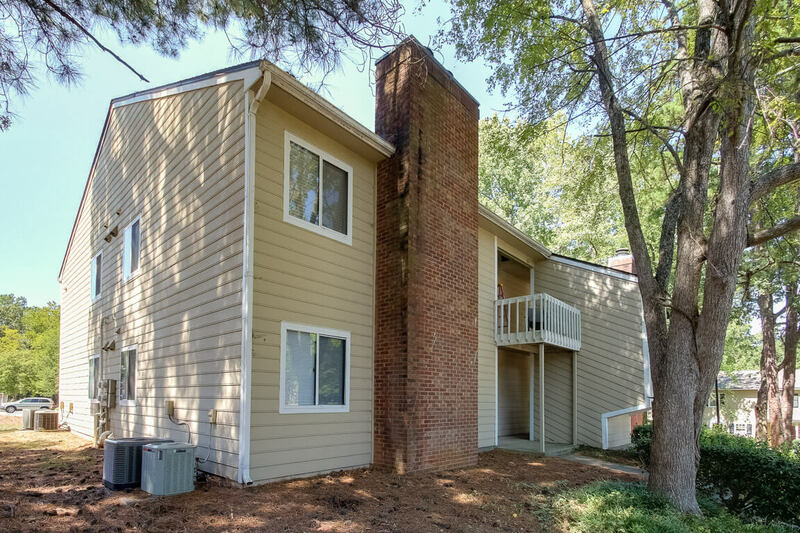 Note: The physical address for this community is 6140 Heath Ridge Court, Charlotte, NC 28210. 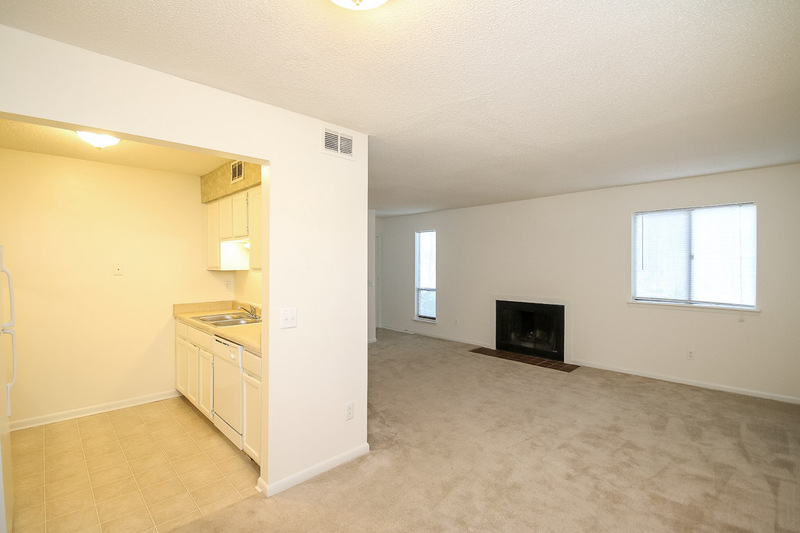 Please visit the Strawberry Hill office for leasing information. 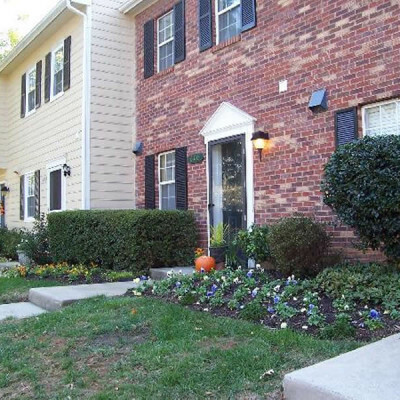 Located at Oakmore Condominiums. 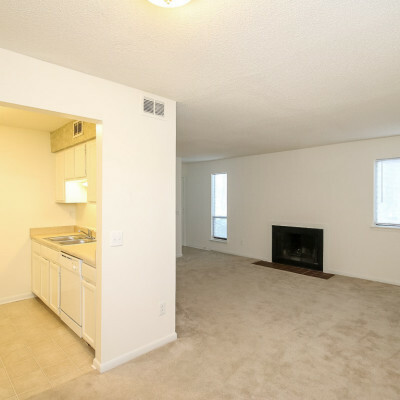 Starting at $2360/mo. 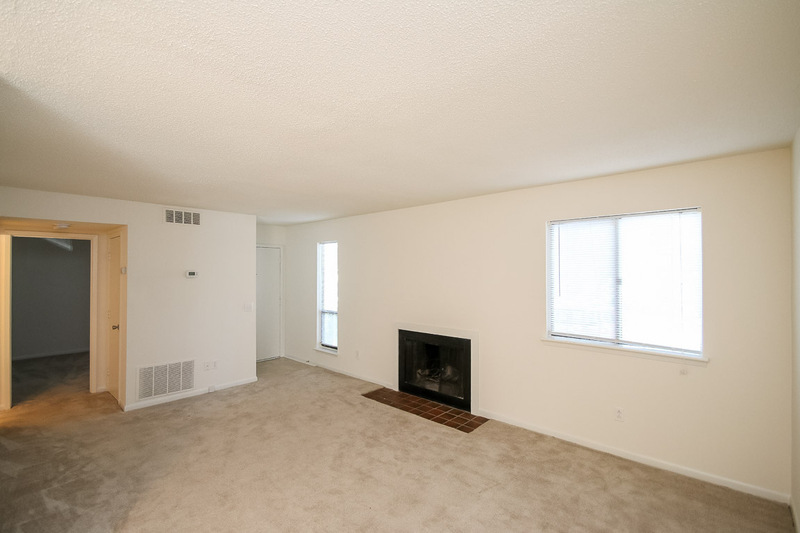 Only 12 month leases available on this townhome.